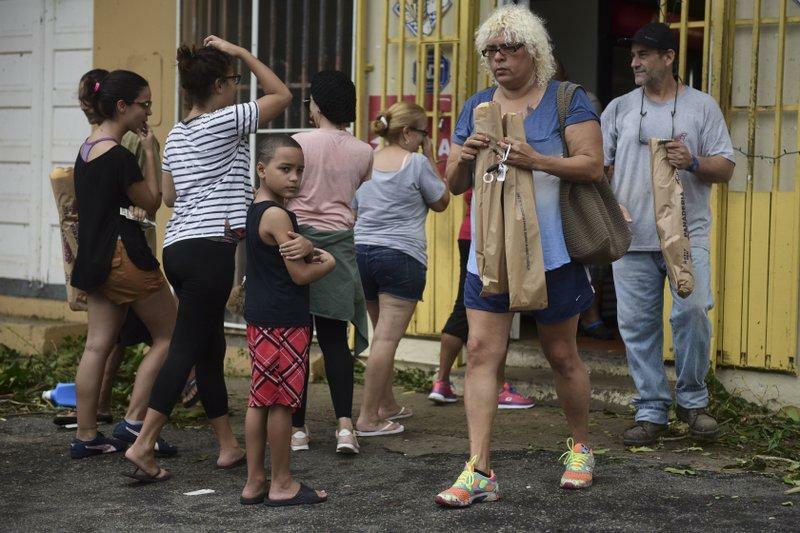 People buy bread at Ortiz bakery after the passing of Hurricane Maria, in Yabucoa, Puerto Rico, Thursday, September 21, 2017. The impact of hurricanes may be a complicating factor as lawmakers try to figure out how many students are in Florida's public schools this year and how many might show up next year. An enrollment estimate will be critical as the Legislature creates a roughly $24 billion public-school budget for the 2018-2019 academic year. If more students show up than estimated next year, it will result in a reduction in per-student funding, as money will have to be pro-rated among the 67 school districts to account for the population increase. Currently, lawmakers are working under an estimate that an additional 26,764 students will enroll in 2018-2019 in the kindergarten-through-high-school system, for a total of 2.86 million students. The estimate would require an additional $197 million in the next budget, according to legislative analysts. But that estimate, which was done in the summer, did not account for the impacts on schools from Hurricane Irma, which struck Florida last month, and Hurricane Maria, which ravaged Puerto Rico. State and local education leaders are expecting an influx of students from Puerto Rico who may have connections to the nearly 1 million Puerto Ricans living in Florida. House PreK-12 Appropriations Chairman Manny Diaz, R-Hialeah, said there are no firm estimates on how many Puerto Rican students will show up, but state officials are preparing for additional students on top of the normal growth in the system. Florida has a system in place to adjust public-school enrollment estimates. Schools are conducting a headcount this week that will be used to adjust the estimate. Local school officials are concerned the October headcount may not capture the full enrollment impacts of the hurricanes, and the next headcount is not scheduled until February. But under another provision, 13 school districts have asked for an “alternative” headcount that will be conducted later this fall, Linda Champion, a deputy commissioner for finance in the Department of Education, told Diaz's panel. State forecasters will use the October headcount along with any alternative headcounts by the districts to develop a revised school enrollment estimate in December. That will guide lawmakers as they develop the new state budget during a 60-day session that begins Jan. 9. But if the estimate is faulty and the student population exceeds the forecast next academic year, it will result in a pro-rated reduction in per-student funding for the districts in 2018-2019. Tim Elwell, staff director of the Senate Pre-K-12 Appropriations Subcommittee, told senators on Wednesday that the estimates for the last half-dozen years have fallen short of the number of students who actually show up in classrooms. 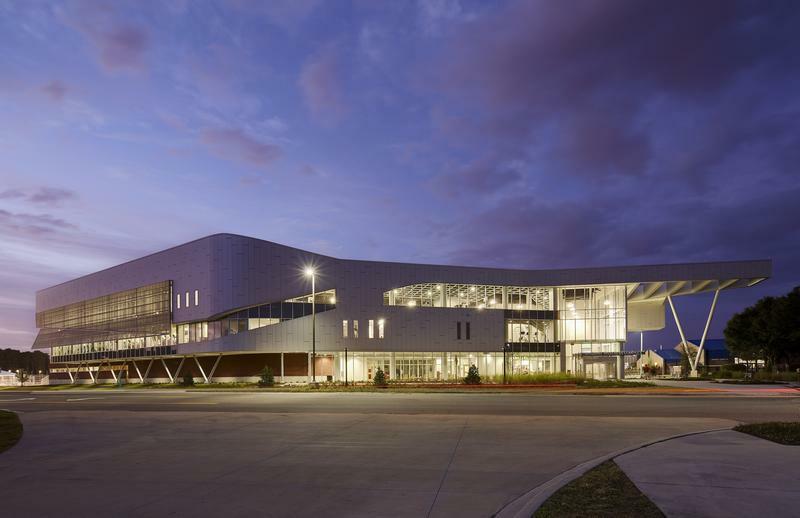 One year, it was an undercount of 21,000 students, resulting in a $103 million pro-rated reduction in the per-student funding, he said. If more students show up in classrooms this year, with the budget already set, it will also result in a pro-rated reduction in per-student spending in 2017-2018, unless offset by some action by the Legislature or governor to supplement the public-school budget. Diaz warned House members that their first obligation will be to fund any student increases in the next budget, and higher growth numbers will impact the Legislature's ability to significantly boost per-student funding. Florida is waiving rules and regulations to let public schools and higher-education institutions admit students from Puerto Rico on an emergency basis, after the island was battered by Hurricane Maria, Gov. Rick Scott has announced.